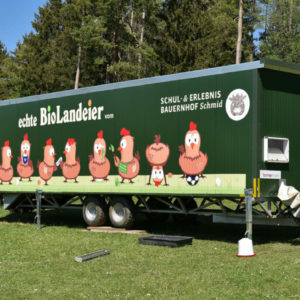 farmermobil® mobile poultry housing systems are used to great success both in Germany and abroad. Here is a selection of our references. Our two fm600 are optimally suited to our daily operations. Through a high work economy, easy handling and sophisticated technology, our ways in the mobile laying hens attitude have gradually evolved. 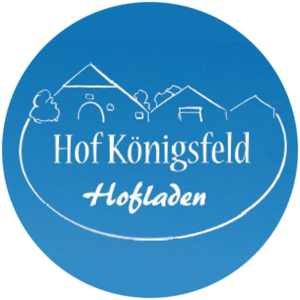 Due to the high animal comfort and the special clarity of our mobile stables, we give the animals every day the opportunity to lay a healthy free range. We were particularly convinced that individual customer requests will be addressed and implemented quickly. We were immediately impressed by the option of housing chickens in a farmermobil unit. 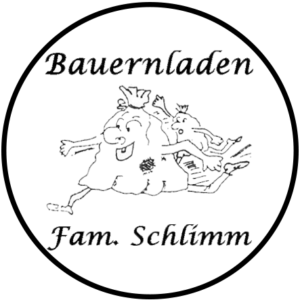 The well-designed, fully automatic system was easily integrated into our family life and routine. The chickens show us every day again that they feel very comfortable in our mobile house. The STARTER-plus combines animal-friendly and economical mobile housing with compact dimensions. As a result, smaller pastures can also be reached and used with the housing system. We are more than satisfied with our farmermobil® FM600. The technology enables trouble-free daily operations and offers consumers a transparent insight into livestock farming and food production. 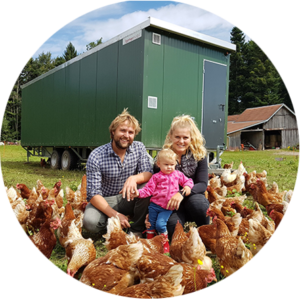 "I was immediately impressed by the fast, flexible and reliable manner in which the farmermobil® chicken housing systems can be used. As a young farmer, I’m all for modern and innovative technology." 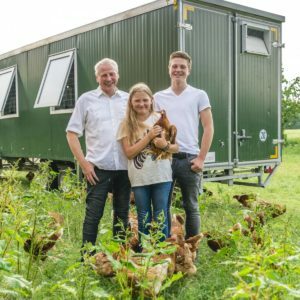 Since I rear laying hens as a side-line to my main business, fully automatic farmermobil® mobile poultry housing systems offer me completely new ways of saving time. The equipment in the housing system is really reliable and I can fully concentrate on animal welfare. The mobile poultry housing systems open up completely new possibilities in the field of livestock farming. Animals and humans alike benefit from this animal-friendly solution.